Self-proclaimed Weather Authority Fox 35 is getting some help in its forecasting department. Because of existing partnerships with competitors, the Fox-AccuWeather deal will not include Fox O&Os in New York or L.A. In addition to Orlando’s Fox 35, the other Fox stations taking part in the deal are in Dallas, Atlanta, Washington, Detroit, Phoenix, Tampa, Minneapolis, Memphis, Austin and Gainesville (which is really a satellite of WOFL). 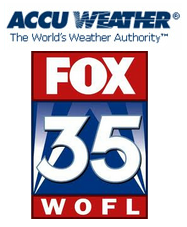 Locally, WFTV had a long-running partnership with AccuWeather years ago (see video below). 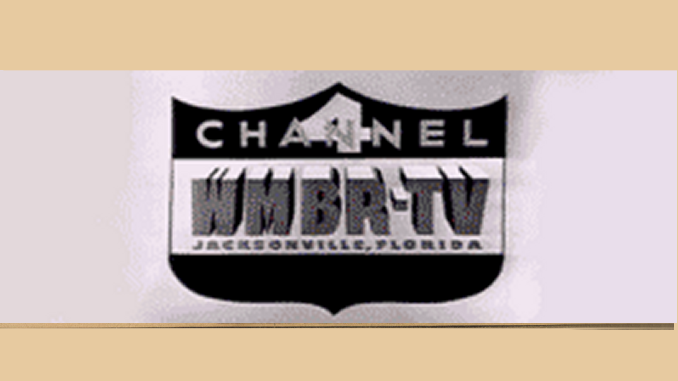 I believe that Channel 6 (then WCPX) picked up AccuWeather for a short time after WFTV.